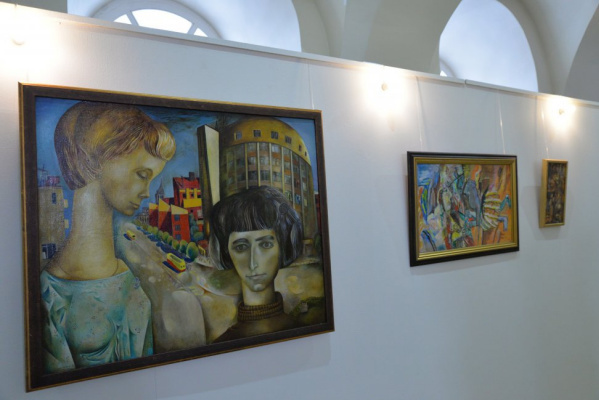 Perm Art Gallery presents the exhibition Brusilovsky. 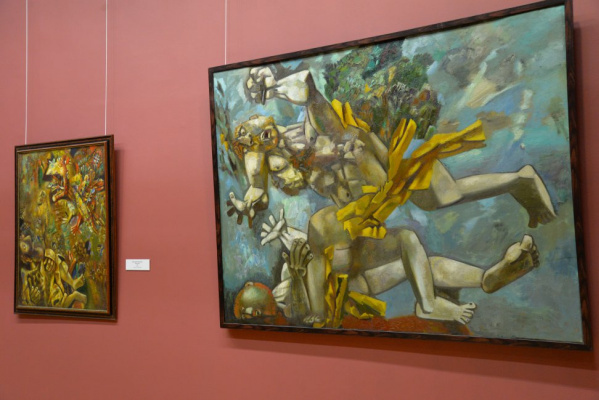 At the exhibition, visitors will see the author's works of one of the most peculiar and bright artists of the last third of the 20th century and the first decade of the 21st century - Misha Shayevich Brusilovsky. 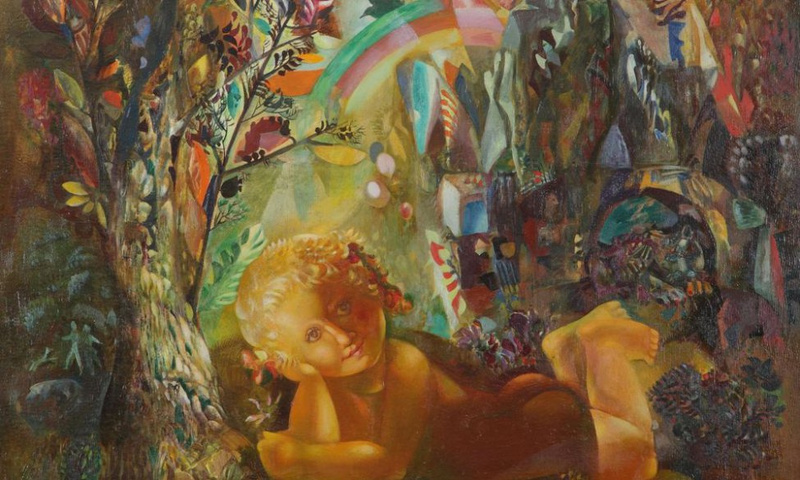 Misha Shayevich Brusilovsky (1931-2016) - Soviet and Russian artist, painter, monumentalist, graphic artist. He went from banned artist era of the Soviet underground to world recognition. 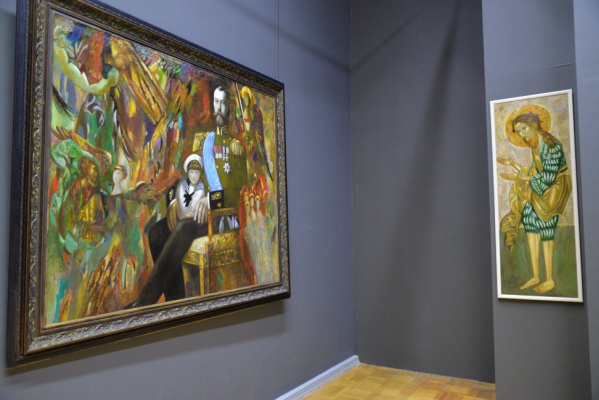 The exhibition contains about 60 paintings from the early 1950s to the 2000s, including the first self-portrait of Brusilovsky and the portrait of Nicholas II - one of the last works of the artist. The key exhibit is a sketch for the legendary painting “1918” in 1963, on which Brusilovsky worked together with Gennady Mosin. 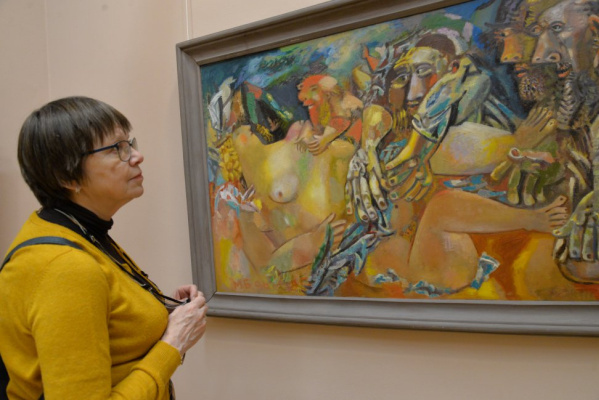 Most of the exhibits are from private collections of Evgeny Roizman and the widow of the artist Tatyana Brusilovskaya. 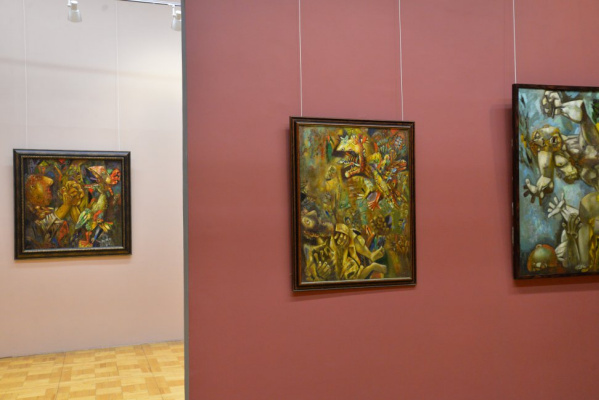 The exhibition is complemented by the author's works of both the master himself and the famous artists of his circle, Gennady Mosin, German Metelev, from the gallery’s own funds. Based on the materials of the official site Perm Art Gallery.